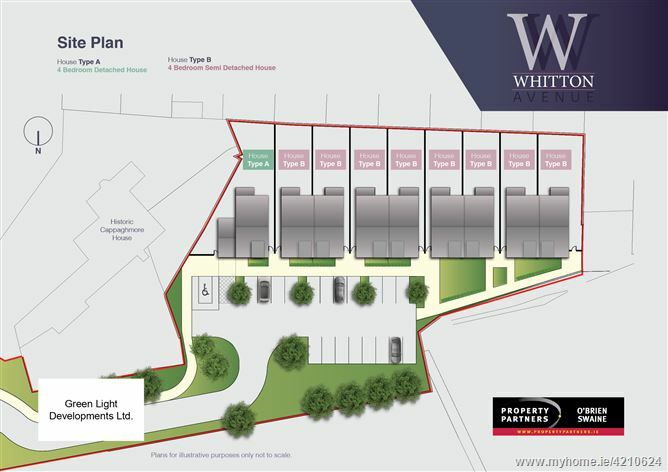 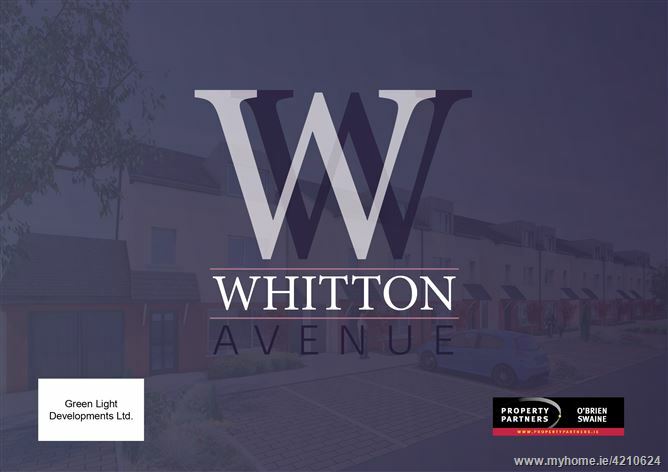 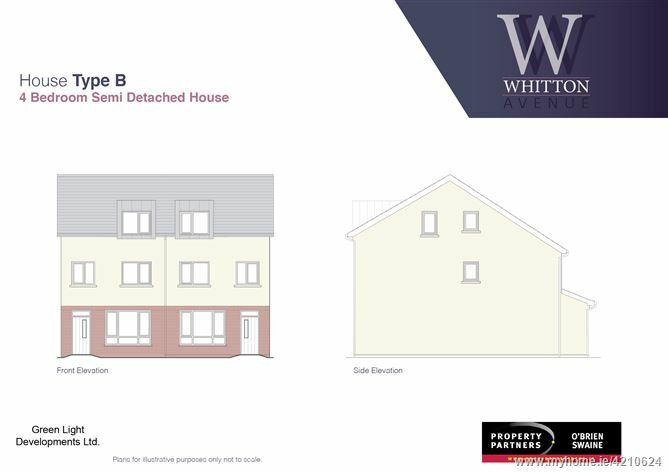 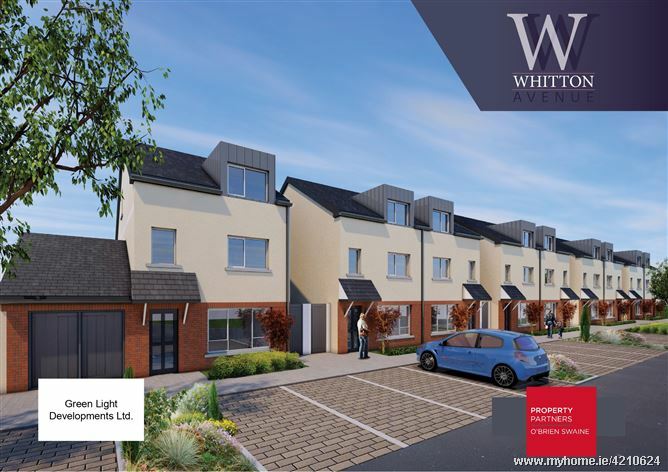 ***VIEWING BY APPOINTMENT***Whitton Avenue is an exclusive gated development of only 9 houses beautifully finished to a very high standard for family living. 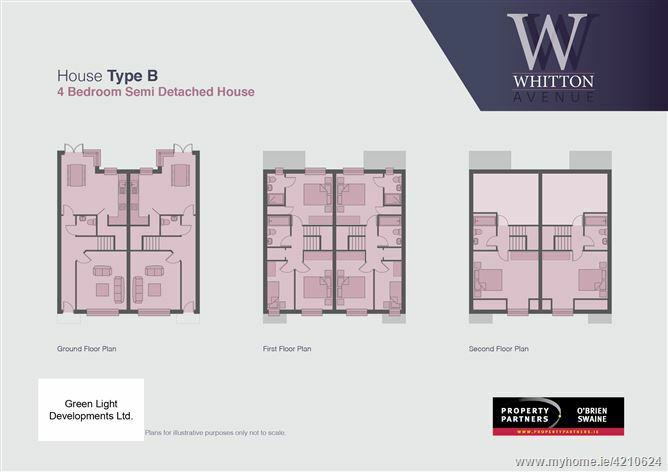 Benefiting from many quality features including air to water heating systems, 9ft high ceilings and high performance (low U value) windows and doors. These large 4 bedroom properties all have south facing rear gardens and generous accommodation which is laid out over 3 floors and extends to approximately 140 Sq metres.